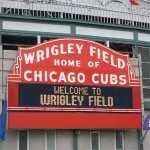 Ask just about any baseball fan what the crown jewel parks in MLB are, and chances are over 90% will say one or all of the following: Wrigley Field, Fenway Park, Yankee Stadium. These parks are true cathederals of baseball, but unfortunately they aren’t showcased that way online – not even close. 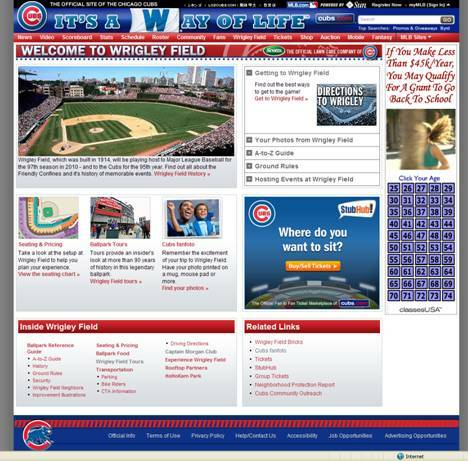 Living in Chicago we started with Wrigley Field by searching on WrigleyField.com, and were taken to a templated section inside the Cubs website. 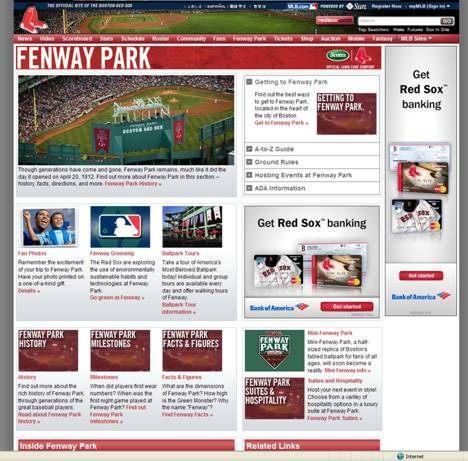 Next we tried searching on FenwayPark.com, and again were taken to a templated page inside the Red Sox website. 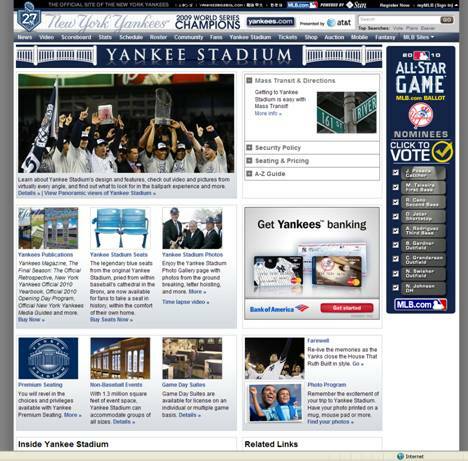 Continuing on surely we thought the Yankees would have a little more pride in the “House That Ruth Built” – suprisingly the club doesn’t even own YankeeStadium.com, and again we found the “official” presence as a templated section inside the team website. 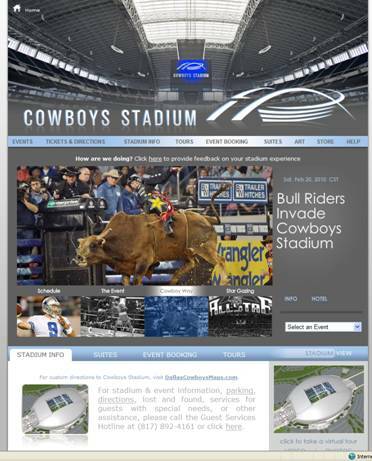 It’s bad enough that the clubs (or MLB) don’t feel these parks deserve a unique online presence, but at least give them a different feel within the team sites. 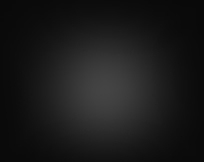 Below we have the snaps from each site – brutal. Also notice the dad and his young son sure do get to a lot of parks…c’mon these pieces of baseball lore deserve better than that.